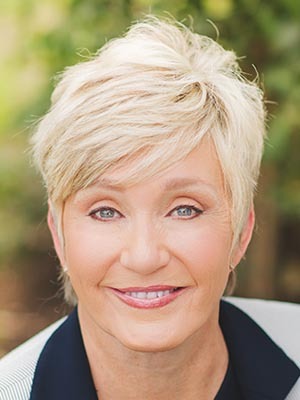 Becky Walker CFP® is the President and founder of Wealth Strategies, Inc.
Becky has been providing comprehensive financial coaching to Dentists, Dental specialists and other individuals for the past 19 years. She offers a wide array of services, including financial coaching and educational seminars. She is a member of the Society of Financial Service Professionals. She is a native Texan, has three children, four grandchildren, and enjoys golf, boating and traveling. Becky is an Associate with the TDA Financial Services Insurance Program.